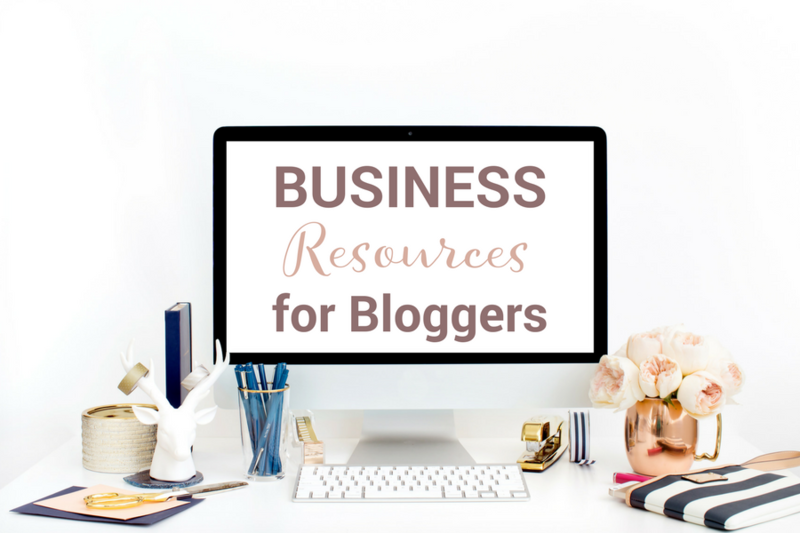 January 2, 2018 By Marnie This post may contain affiliate links. Please read my disclosure for more info. 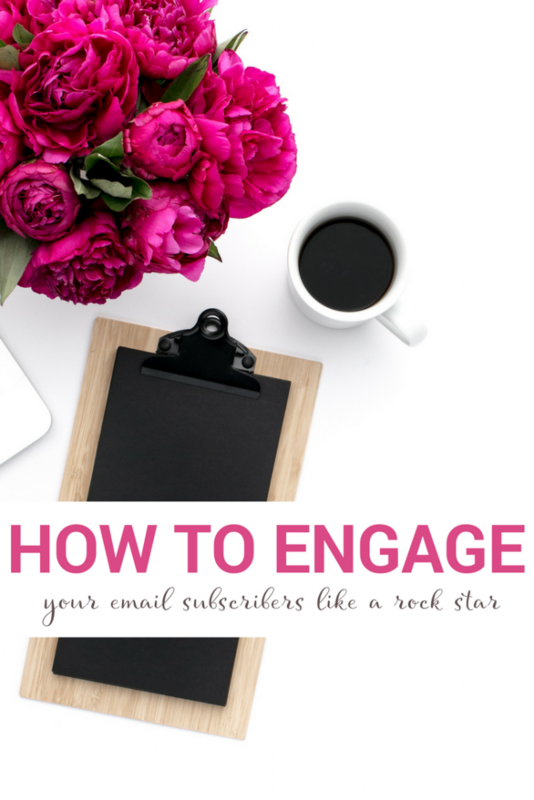 I want to share a bit about the importance of showing up with your email strategy. There are a few main reasons why showing up is important. #1 – Engaging with your audience sends really positive signals to your internet service providers. You're gonna land in the primary inbox, so there's the deliverability factor. #3 – Along those same lines, as you engage with your reader, you discover their language, the words they use to communicate, what their pain points are, what their needs are, and so on… in their words. I respond to every email that someone sends me. Whether it's a response to an automated sequence, or question about Montessori, or to complain and they want a refund, I take the high road in those cases, and I make it happen. I try to actually hug my haters and win them back. I've had some incredible responses to that attitude, and that approach to nurturing my audience. One example happened this past summer: I had a couple of really personal things going on with my family. I had a couple of deaths in my family. I let several emails, from this one particular student of mine fall through the cracks. I wasn't focused. I should have been more transparent. I should have let my students know what was going on in my personal life, to let them know that I couldn't necessarily respond right away. Well, I finally got this email that was so harsh, it almost got me into tears. I responded in a kind and diplomatic way. That proceeded in a six, seven email exchange. I not only helped answer her questions that she originally had, but I squashed any idea that she had that I wasn't true to my word. She was impressed by that perseverance. There are ways that you can turn around, super negative moments. Here is another example: I received a lengthy email last week. To be quite honest, when I get emails of such length, that are so thoughtful, I back away. I am intimidated. I want to respond and I want to respond thoughtfully, but there are only so many hours in the day. We've all got lots of readers, with lots of needs, sometimes choosing who and what I respond to is really hard. So, I do one of two things. 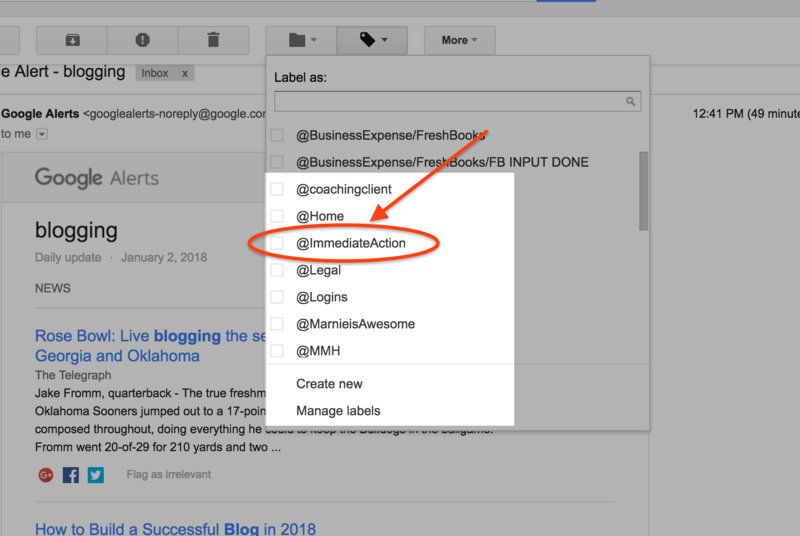 1) I either respond right away, or 2) I drop the email into a specific labeled folder, or I tag it with an “immediate action” tag that I check once or twice a day. I know that those are things that need my immediate attention. Whether it's a bill or responding to an affiliate partner or a subscriber, these emails are a priority. In this particular case, I decided to respond right away to my reader. That actually motivated me. Take note. It was smart of her to put that in there whether she realized it or not. It motivated me to respond right away, to exceed her expectations. And so, that's what I did. 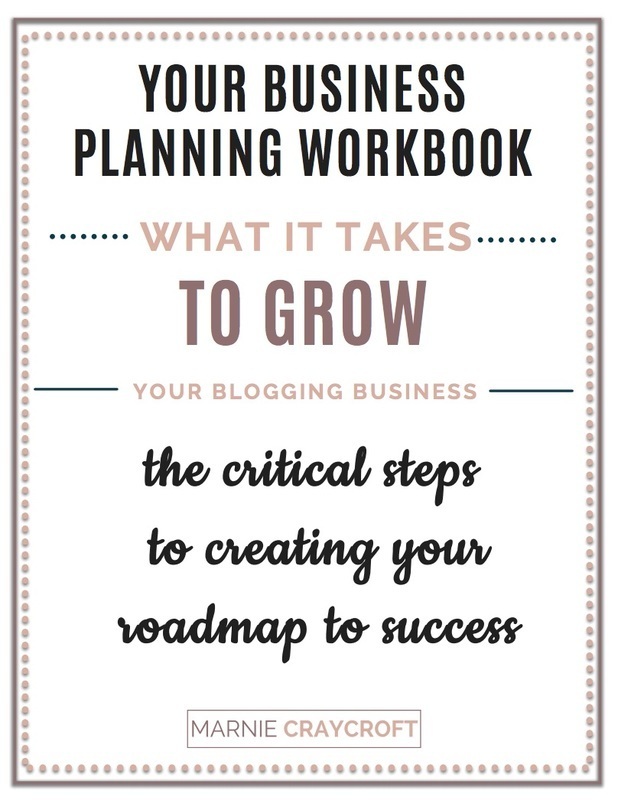 Related Read: Are You Missing This Critical Opportunity to Connect with Your Reader? It's so important to follow through, to be genuine, and to be authentic. This reader will pass the word on to her friends and you're going to build your readership, a loyal, trusting readership, because of it. Another example is part of an automation after someone buys my Montessori at Home Guide. I simply send an email (automatically) that reads in the subject: “Did you get the Montessori Parent Guide?” Again, I can drop a reply right into the “immediate action” folder or simply respond immediately with a canned response. I have a canned response for every one of these replies. For example, my automation for my Montessori Parenting Guide opt-in: If they answer, “No. I didn't get it.” Or, “I wish I had gotten it.” I have an automated canned response that I save right in Gmail, that has the Google drive link, so I don't have to reattach a link. I respond to every single one. One of the best times to respond to a subscriber is when she is not happy. What an opportunity! For example, I had a buyer, Meredith, who was unhappy because some of the links in a printable didn't function properly for her. She had also already bought my science bundle but had forgotten about the purchase. I appeased her and I made her life as easy as possible because Meredith is a repeat customer and has bought from me 10 times. I don't want to lose her. I don't want to lose repeat customers. Creating an automated Welcome Sequence goes a long way, too. I received a response just this morning that read: “Wonderful. I'm very happy that you acknowledged me joining your subscriber's list.” We have the opportunity to make someone's day. All you have to do is respond and your subscriber will associate positively with you and the value that you can deliver to her. Plus she will recognize your name when your email drops into her inbox. She'll scroll and think, “Oh. There's Marnie.” Beyond recognition and value, the engagement sends positive messages to the powers that be, those internet service providers that factor a great deal into your email deliverability. I will get off my soapbox now and you all get back to work. I'll talk to you soon. I hope you found this email useful to your email strategy!